Id-Dar tal-Providenza was founded by Mgr. 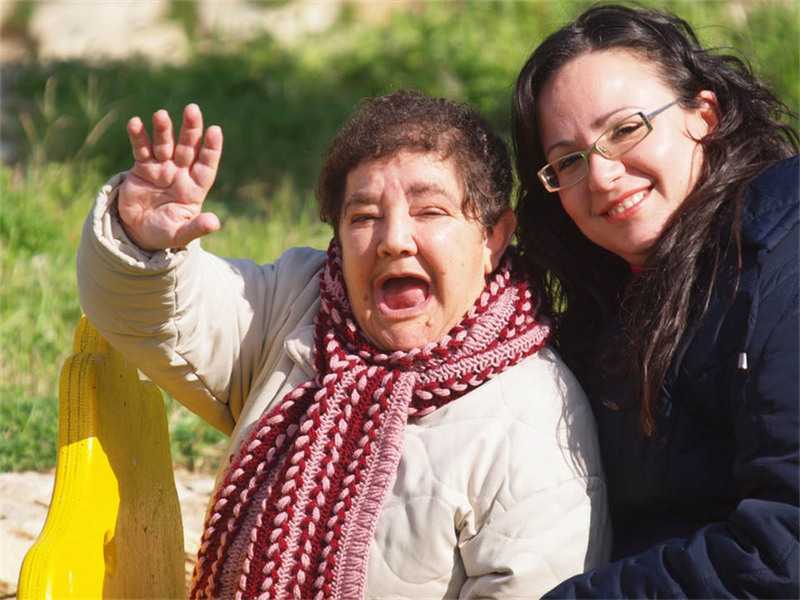 Michael Azzopardi in 1965 with the aim of offering individualised residential services to Persons with Disabilities in a family-like environment which enhances and maximises their abilities with a view to ensuring their full participation in society. Today Id-Dar tal-Providenza is made up of three residences: Villa Monsinjur Gonzi, Villa Papa Giovanni and Villa Papa Luciani. It also includes four community homes, called Żerniq in Siġġiewi, Akkwarell in Qawra, Dar Pirotta in Birkirkara and Shalom in Zurrieq. At the moment, Id-Dar hosts approximately hundred and fifteen persons between the ages of fourteen and over eighty years. It also offers respite services on a regular basis to families of persons with disabilities, thus offering them support to enable the disabled family member to continue to live within their family. A small community of Sisters of St Joan Antide Thouret popularly known as Sisters of Charity have been living and giving their service to the Home since 1968 when the Home hosted the first residents. These last few years id-Dar tal-Providenza has been affiliated with a foreign agency from Glasgow (Scotland) called SPRED Special Religious Development which offers a network of services designed to assist persons with intellectual disabilities to become integrated into parish assemblies of worship through the process of education in faith. Id-Dar tal-Providenza is also affiliated with European Association of Service Providers for Persons with Disabilities which represents over 15,000 support services for Persons with Disabilities across Europe. Four and a half million euro per year are required for the running of the Homes.